No matter how small your garden is, that doesn’t mean you still can’t enjoy a nice time out there. Picnics and family dinners are not lost to you, even if your yard only stretches a few yards. The answer to all your problems is a foldable table and its adjacent chairs. In that sense, we did all the research for you and found out which are the best foldable tables and chairs you can purchase right now. 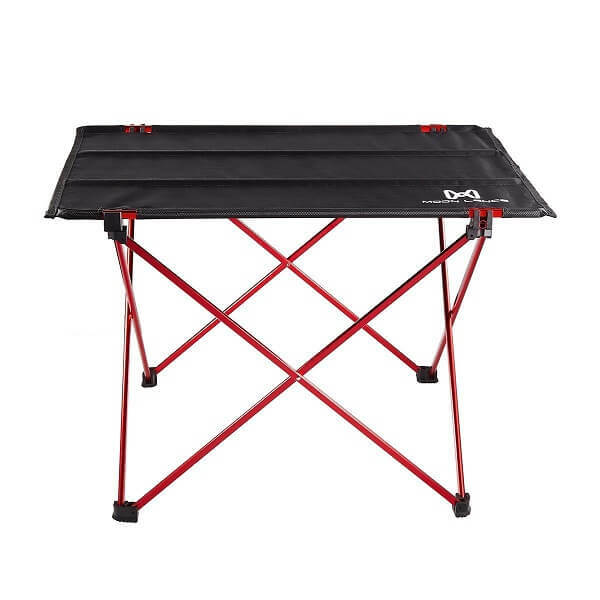 This folding table is one of the best you’ll ever find. It excels when it comes to stability, seeing as it has very sturdy joints as well as connectors. These parts make it very stable on any given surface. The table is made of Oxford cloth, and it has a frame made of aluminum alloy. 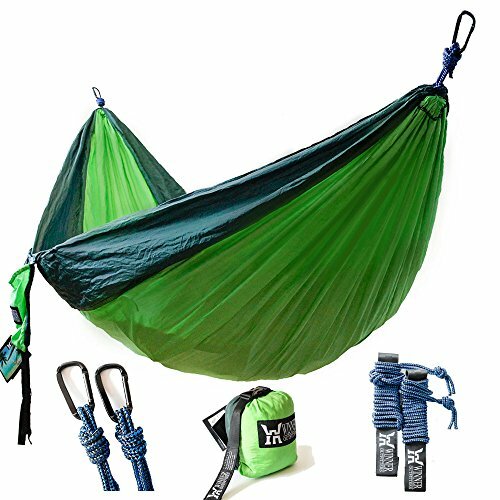 It weighs a mere 1.7 pounds and yet it can support up to 33 lbs. Another great thing is that this table will not rust at all. 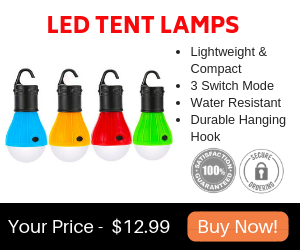 It’s also very easy to store and, since it has a webbing strap, you can use for any outdoor event of your choosing. 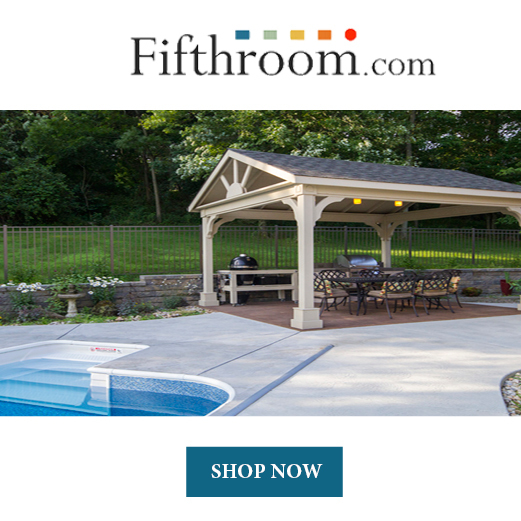 Shop for it here. 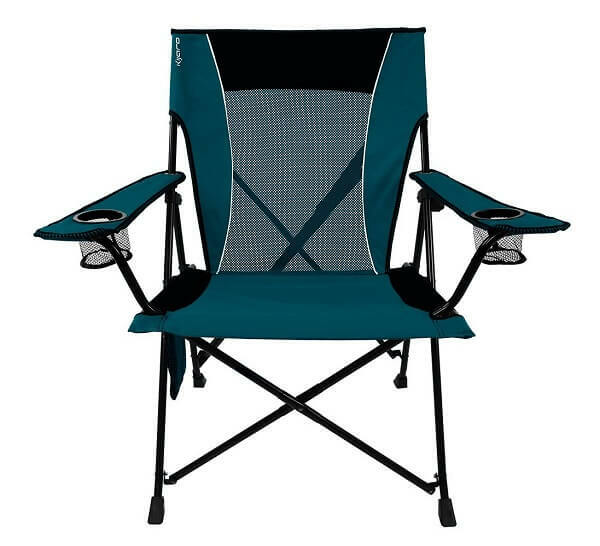 When it comes to folding chairs, the Kijaro is definitely one of the best. It was specially designed for an improved posture of the body and comfort, as it has an outstanding seat support. The folding chair also has two very welcomed cup holders, one on each side. Did we mention its organizer and mesh pockets? Because the Kijaro has those as well. Here’s an amazing concept as far as a foldable table goes. Meet the table in a bag. It’s an actual, life-size, fully functional table, which you can take apart and fit into its carry bag. The foldable table is made of hardwood which is also resistant to water and humidity. This idea means that it is perfectly suited for your small garden endeavors. 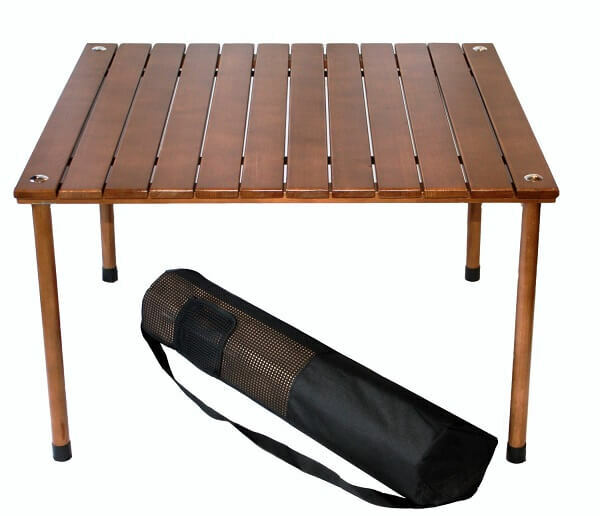 It comes in a beautiful, rich brown color and it’s one of the classiest foldable tables out there. 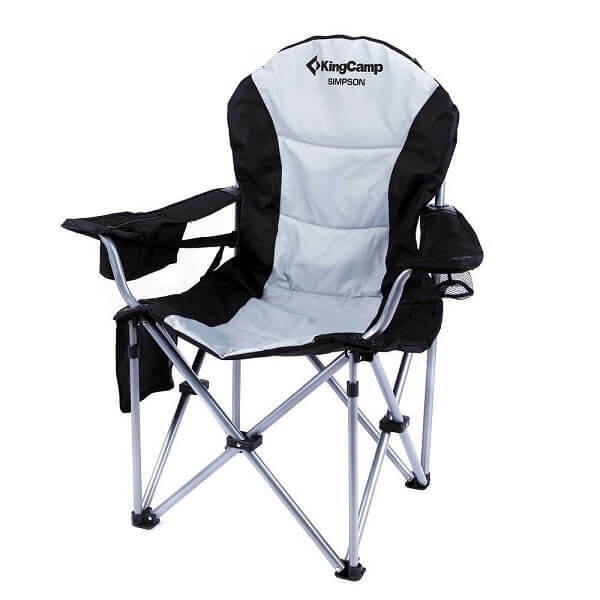 When it comes to outdoor folding chairs, this is their king. It looks fantastic, in a block colored combination of classy black and white. It has a padded seat and backrest for your full comfort as well as unique armrests that will allow you to relax whenever you need to. It has one, large pocket in the back for holding your accessories, magazines or books, and you can use it both indoors and outdoors. You can fold the chair and fit into a storage bag. The bag itself has a strap for the shoulder which makes it very easy to carry. Shop for this fantastic chair right here . A small garden and a foldable table and chairs are a match made in heaven. Easy to unfold when your guests come over and even easier to pack when you need the space, these pieces of furniture will become a revelation in your life.